We've previously profiled Mouse on Mars, whose thrilling live performances are connected by Live, with visuals done in Max. 2012 was a busy year for the duo, with the release of the long-awaited album Parastrophics, in addition to a recent mini-album Wow. In 2013, they're still not done, releasing a free bonus track from Wow, in addition to E.A.R.L's Monos Hyroglyphica, the second release on Recommended Records, their free netlabel. 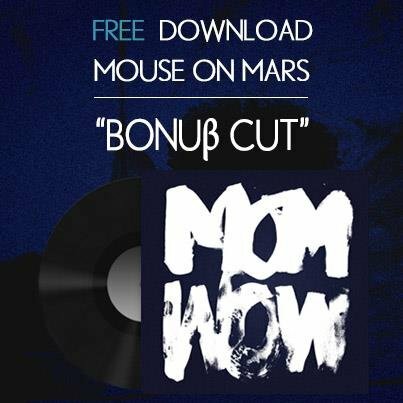 Download Mouse on Mars' "Bonuß Cut"